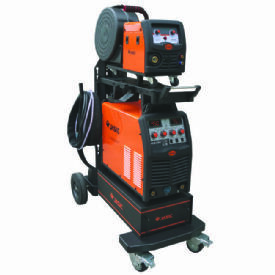 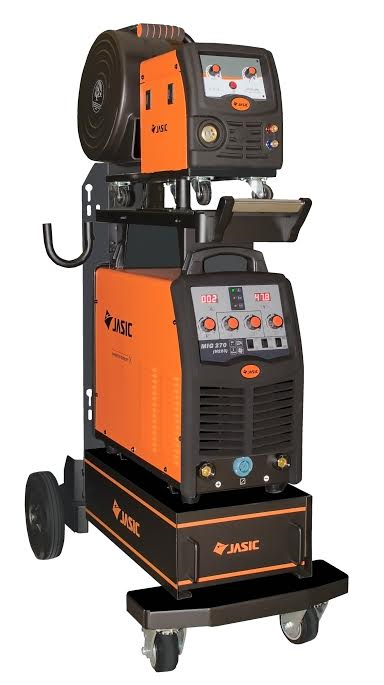 The full line up of Jasic MIG Welders are available through TBWS Welding Supplies. 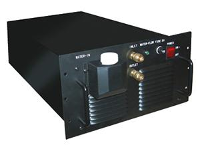 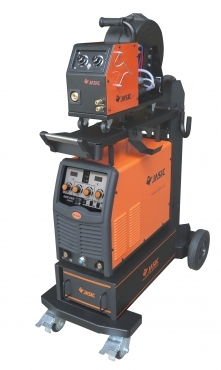 Welding Outputs of 160 to 400 amps and available as single and three phase machines. 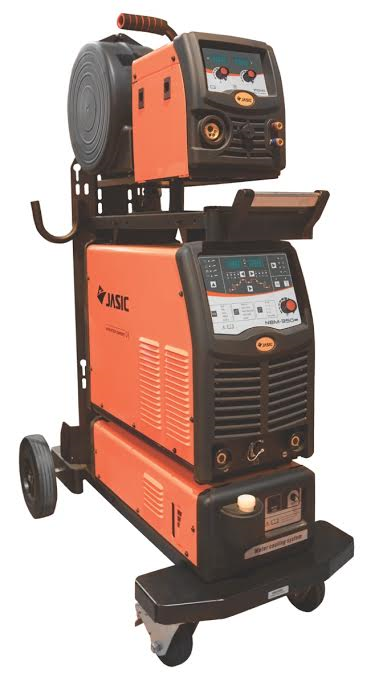 These MIG Welding inverters offer value for money and excellent reliability, backed by an industry leading 5 year manufacturers Warranty. 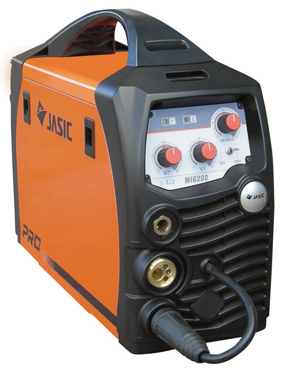 Packed full of features, the Jasic Pro range of MIG equipment is designed for ease of use to produce excellent quality welds. 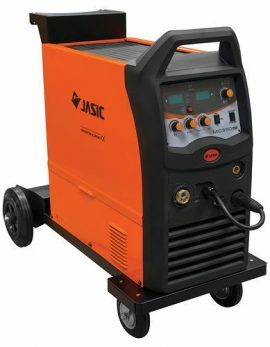 TBWS have been supplying Jasic machines for a number of years now and we are yet to have a warranty claim. 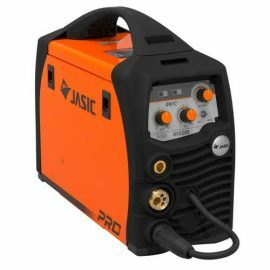 This reliability, coupled with the rave reviews such as “it has made my welds look professional” make the Jasic line a fantastic option of great quality machines with a lesser price tag than bigger brands. 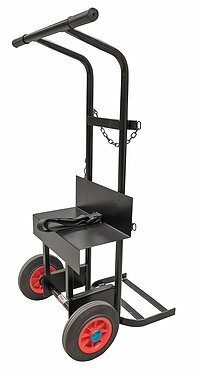 Another selling point in this line is the return to base arrangement upheld by the UK distributor, Wilkinson Star. 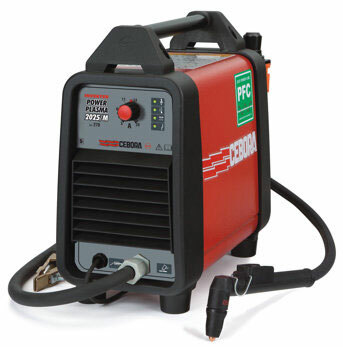 After the five year warranty is up, if something should go wrong with the machine, Wilkinson Star are able to offer repairs even to parts like the PCB which can be costly to be replaced. 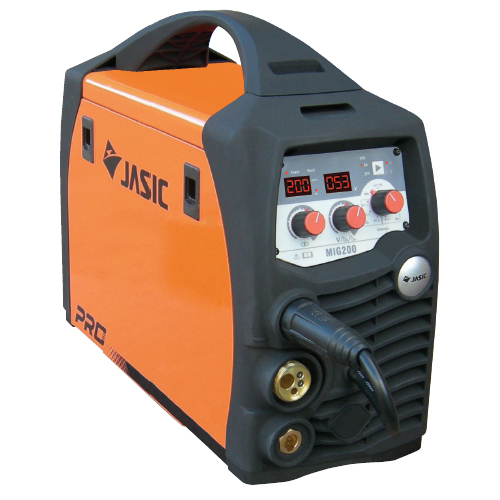 TBWS are able to supply the full Jasic range of accessories and can provide package prices for machines with PPE and consumables. 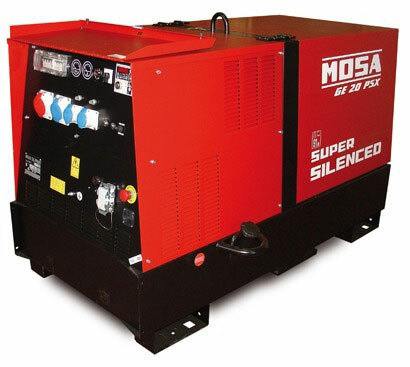 To take advantage of further discounts, please call our friendly sales team.